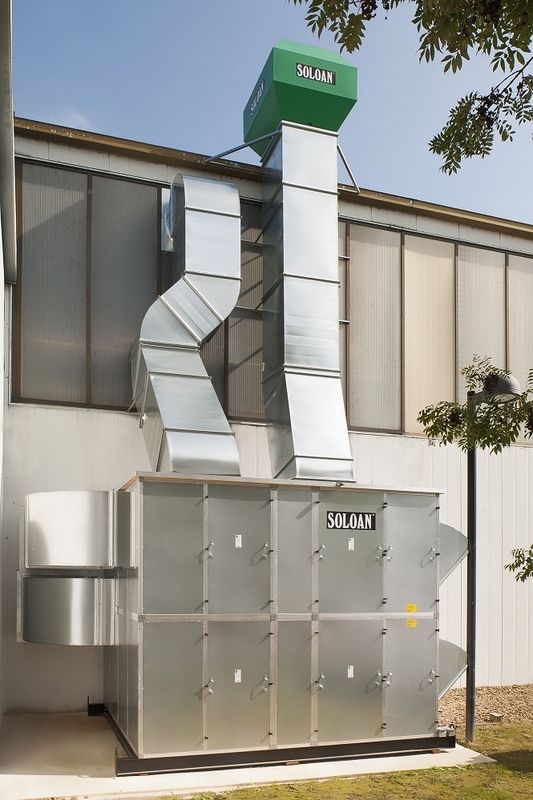 Soloan helps you save energy and money by using smart, innovative technologies. 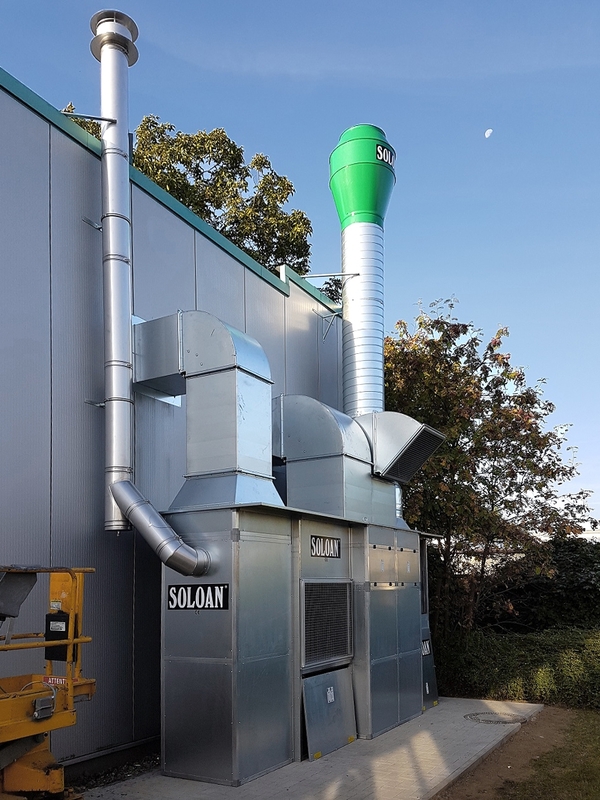 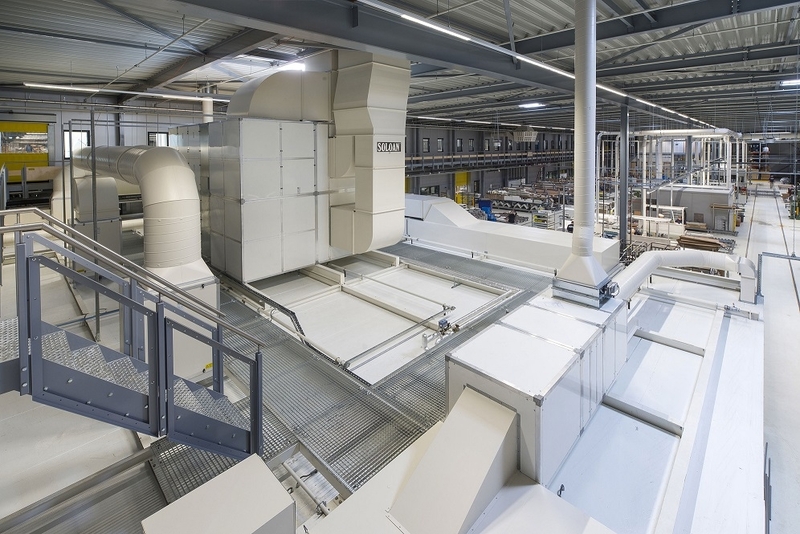 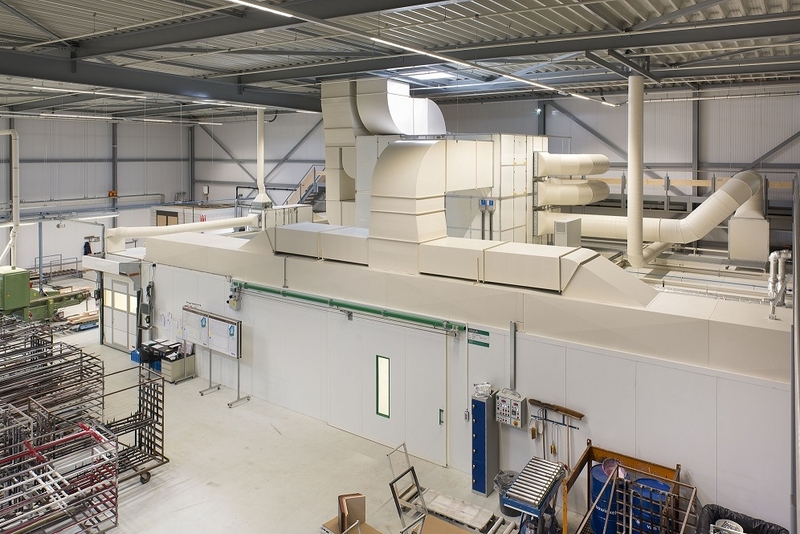 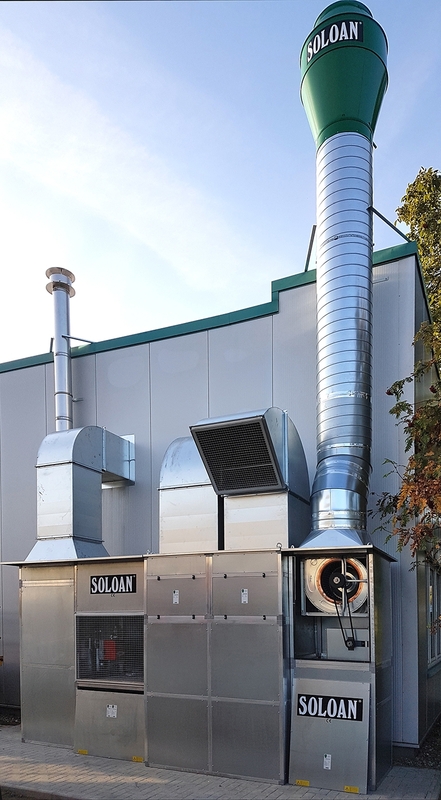 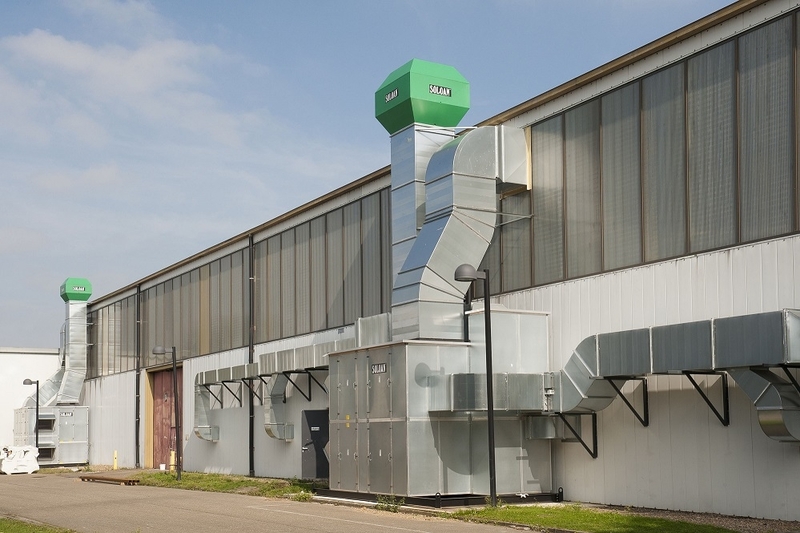 For example, we can fit your spray booth or welding fume extractor installation with automatically cleaning heat recovery wheels (the only company in the Netherlands) and counterflow plat heat exchangers. 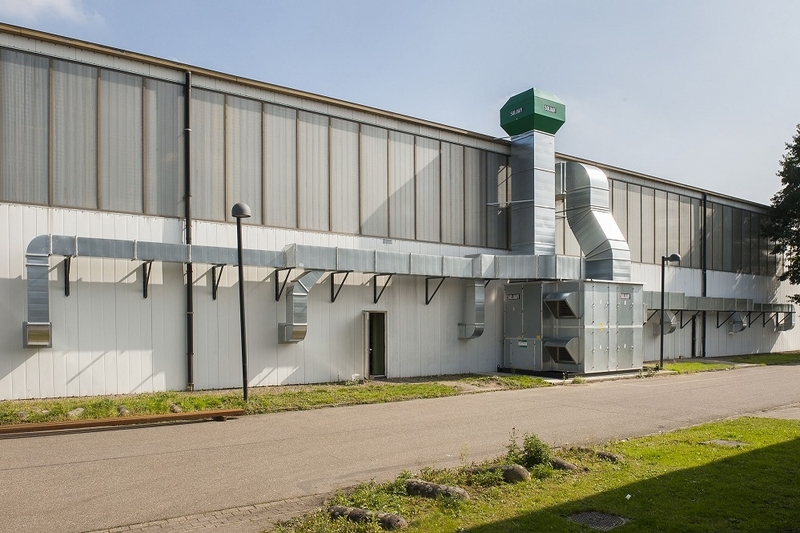 By pre-heating the air supply with extracted air (heat recovery), you can make energy savings of 50% to 80% and limit CO2 emissions without slowing down production. 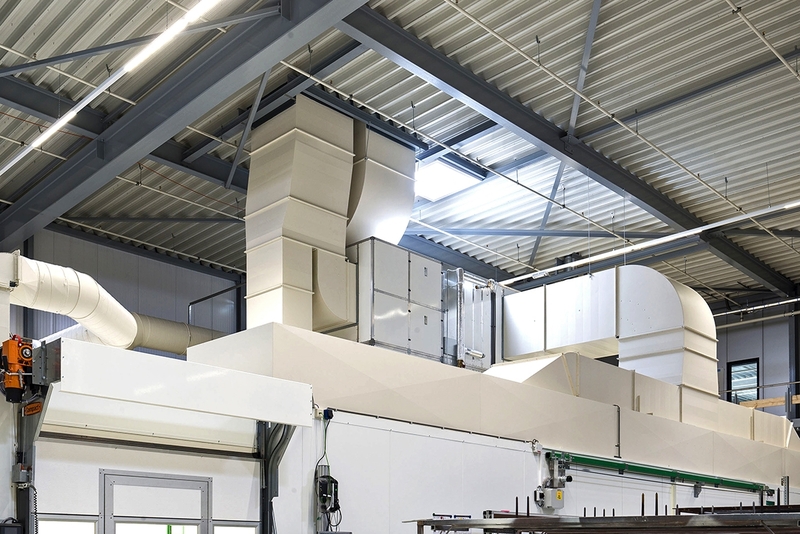 This ensures that you achieve the best return.